To understand photography you will need to understand its individual parts a little bit. One of the main parts is the lens. The job of the lens is to collect, focus and control the light that reaches into the camera body - where it will once again be controlled by the shutter. 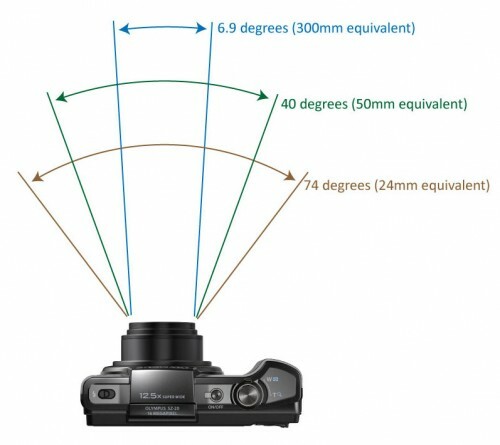 Focal length: the distance in mms from the outmost lens (save for the focusing or enlargement lens) to the light-receiver (media or sensor). 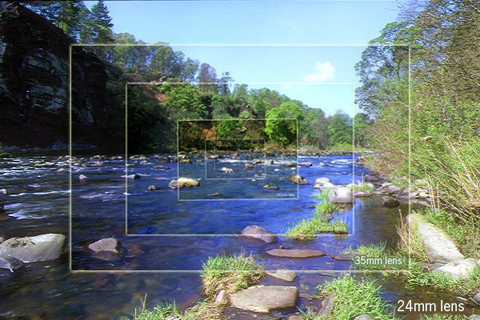 Focal length and the aperture size ratio (instead of just the aperture value) is also one of the properties that is often written onto the lens housing. This is e.g. : 1:2.8. This might also be a range: 1:2.8-3.6. This means that when you zoom the lens the minimum aperture size also changes. Why? Because the largest aperture size is static, but the focal length changes as you zoom. E.g. : 70mm : 1.8 -> 150mm : 1.8 would be written as: 1:1.8-3.8.